Click on the Join Button and join on-line Today! 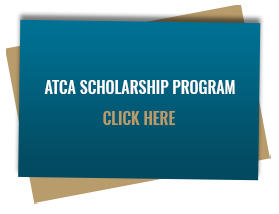 You may also submit your ATCA Membership Application via Fax, mail or e-mail. If you are a federal employee and wish to take advantage of payroll withdrawal for your ATCA membership dues ($5.00 per pay period), please contact Tim Wagner, Membership Manager, ATCA, 703.299.2430 X314 or tim.wagner@atca.org.